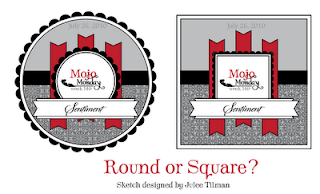 All of the circles from the Mini Monogram Cricut Cartridge, including the scalloped circle card base that I welded together in the Cricut Design Studio. 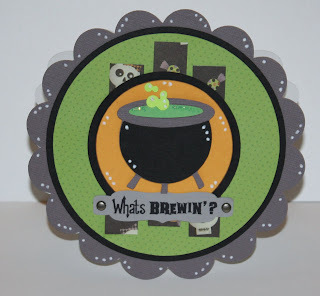 The sentiment tag is from the Once Upon a Princess cart and the caldron is from Mini Monsters. 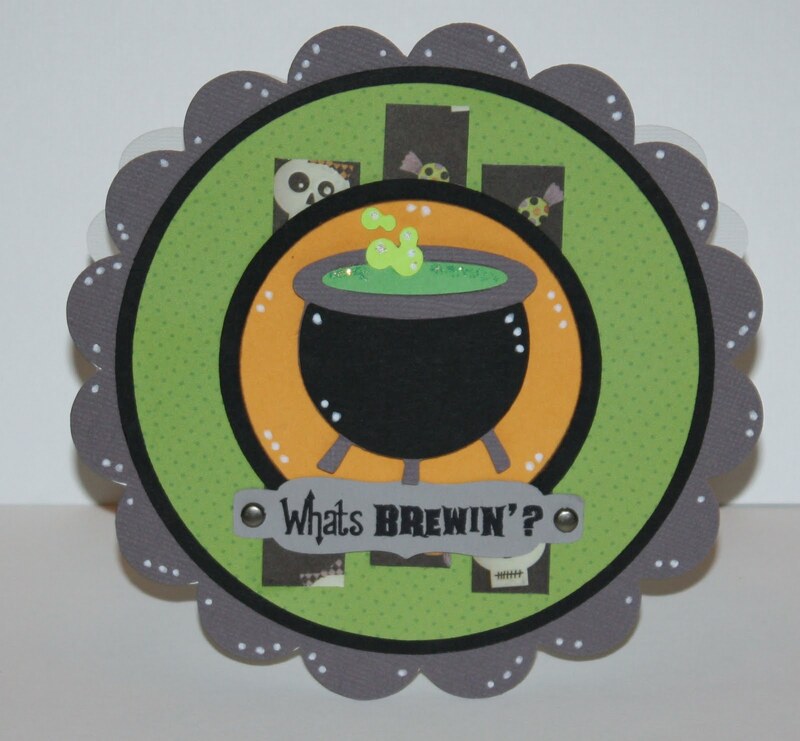 The sentiment is from the A Haunting We Will Go stamp set by Scrappy Moms Stamps. 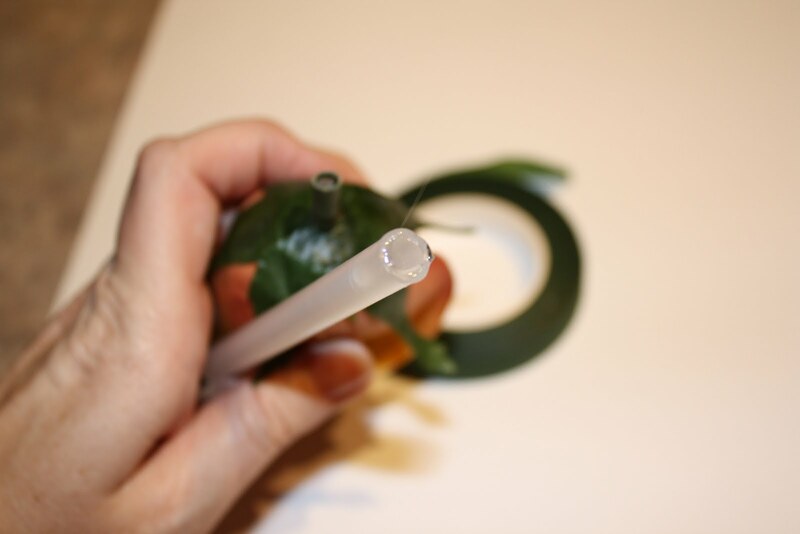 I added stickles on the potion/bubbles and used a paint pen to doodle around the shape. I hope you enjoyed your visit here! I just love this little pumpkin cut from Mini Monsters and couldn't wait any longer to make a card with him! 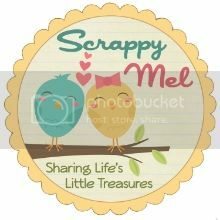 This little guy is cut at 2" and the sentiment is from our new A Haunting We Will Go stamp set from Scrappy Moms Stamps. I used the Fiskars Upper Crest border punch on the black mat piece. I hope you like him - he just makes me smile! 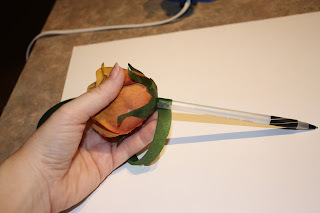 "Great idea for coworkers (Im a teacher/librarian)"
I am sending you an e-mail too. Reply with your address and I'll send your goodies on their way! 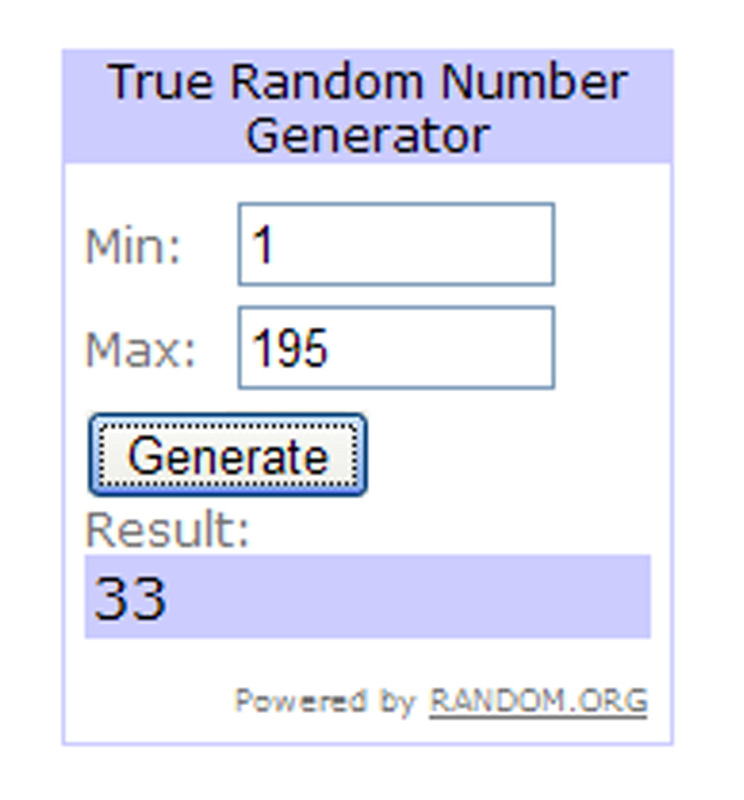 :) Also, be sure to check out KinderstampO tomorrow for a list of all the winners! 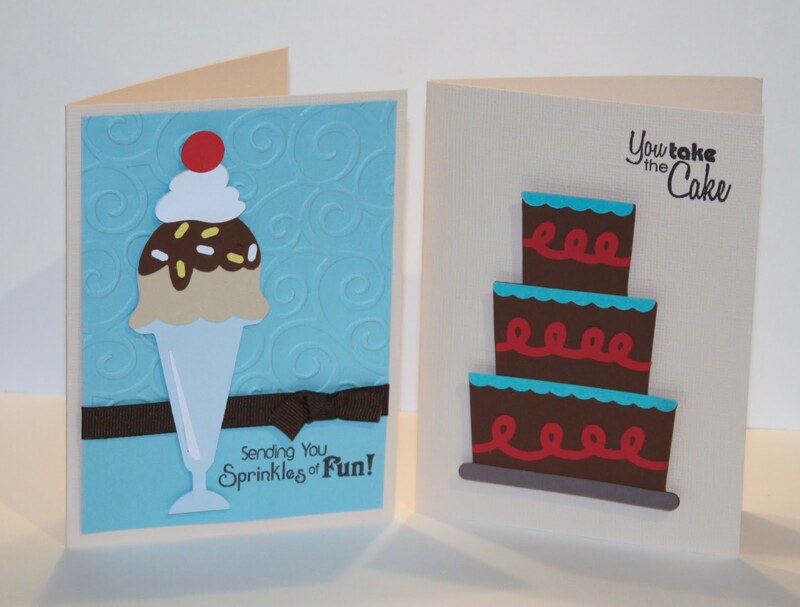 Now on to a couple of cute cards.... My daughters made these for their Daddy's birthday this weekend. They are both so excited to show their cards here on my blog - so cute! 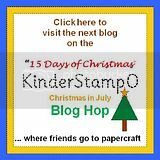 15 Days of Christmas Blog Hop!! 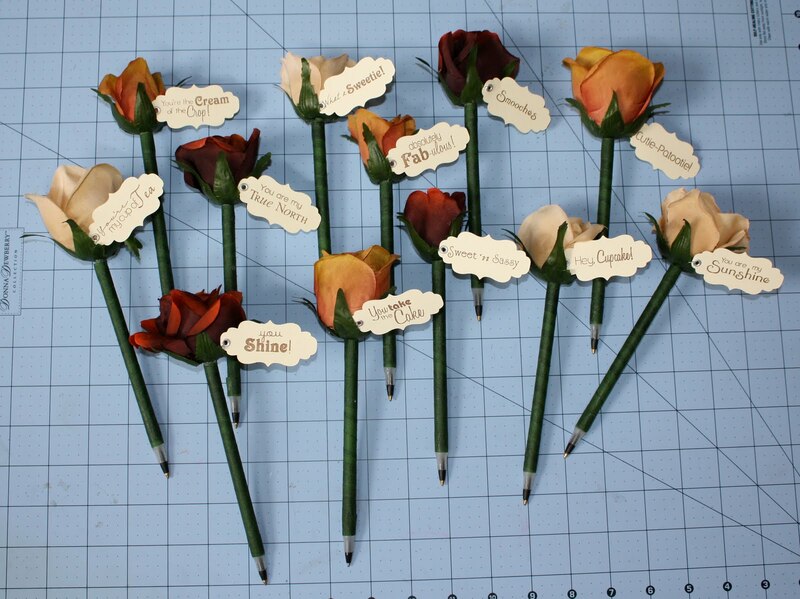 On the Twelfth Day of Christmas my true love gave to me... Twelve flowers with love notes! 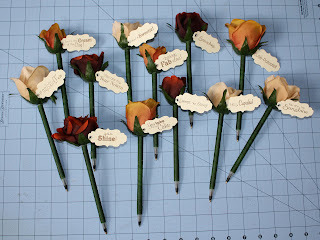 You will need stick pens not "click-top" ones, hot glue and floral tape. 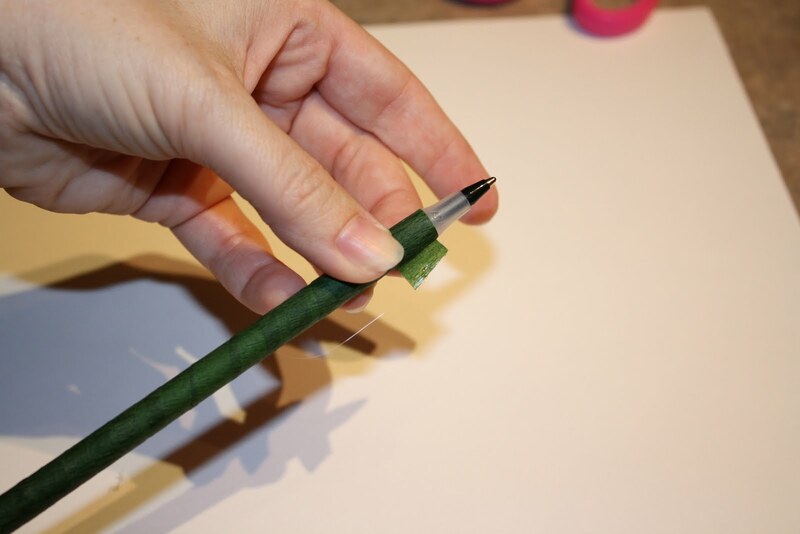 1) Remove the cap on the end opposite the writing point. 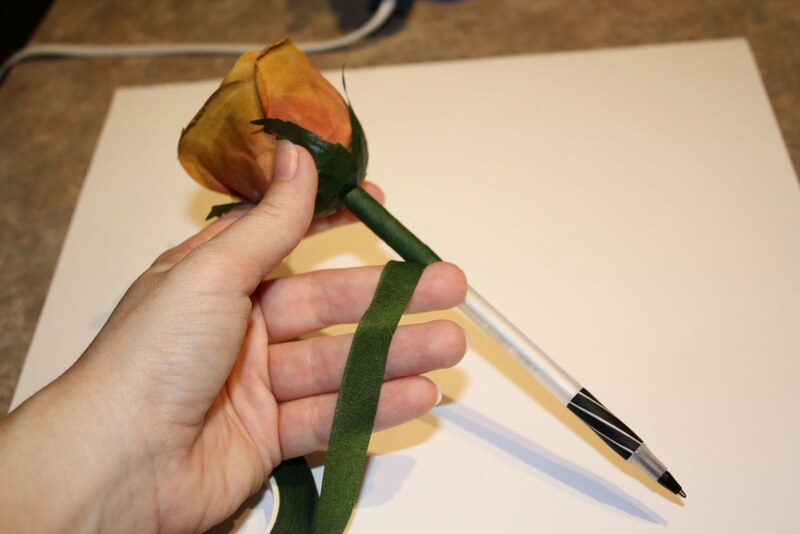 2) Cut the stem of the flower short enough to fit into the pen right above the ink container. Put hot glue around and slightly inside the end of the pen. Put your flower in and hold it for a second. 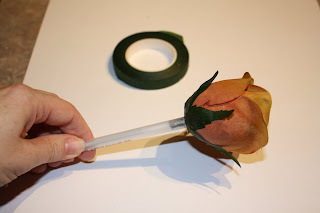 3) Start wrapping the floral tape right beneath the flower - I put a dot of hot glue on the end of the tape to help hold it to the pen while I wrapped. 4) Continue wrapping the floral tape overlapping while you go. 5) When you get to the end put a little hot glue on the end of the tape to secure it. Good day, everyone! 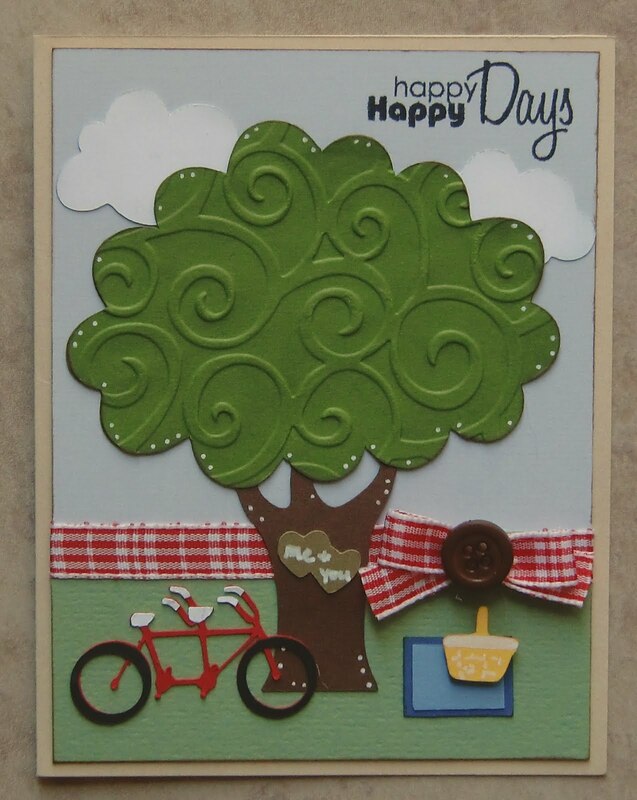 Today I have a card made with one of our soon to be released stamp sets called, "For the Boys"! 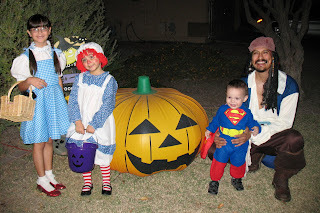 Oh, and I have a poll for all you... We are trying to decide whether or not to upload the link to purchase the Halloween stamps and For the Boys now (a pre-order senario) or wait until we have a shipment of stamps in hand. Let us know what you would like us to do. Emma's Throwback Thursday Challenge for this week is a holiday themed card using Wild Card. 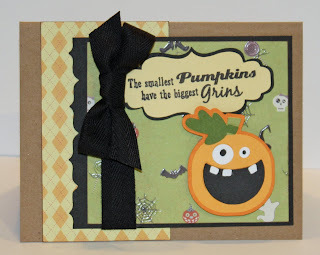 Unfortunately, I don't have Wild Card or any other holiday cartridges except Mini Monsters - so I made a Halloween card. 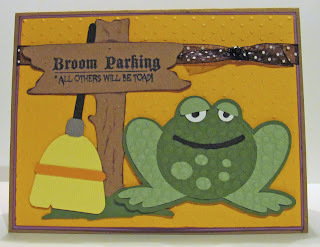 So about a month ago I saw THE MOST ADORABLE card on my VERY creative friend Joanna's blog - Scrap Making . 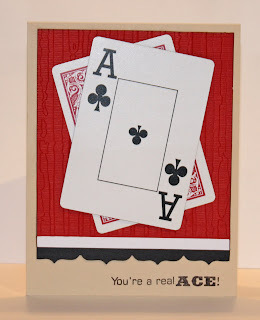 I just loved it and kept thinking, "Someday I'm going to make one of those cards! " Well, it looks like TODAY is SOMEDAY! Didn't it turn out so STINKIN' CUTE?? I would have liked to have a few more choices of colors but I stuck with the color families of the balloons - but I still LOVE it! The card is a different size for me - 4"x 6.6" (folded - unfolded it's 8"x6.6") - it will fit in a business size (4 1/8" x 9 1/2") envelope. The house is cut from Sweethearts at 2.75" and the sentiment is from our Scrappy Moms Sweet Somethings Stamps, which I stamped in red. 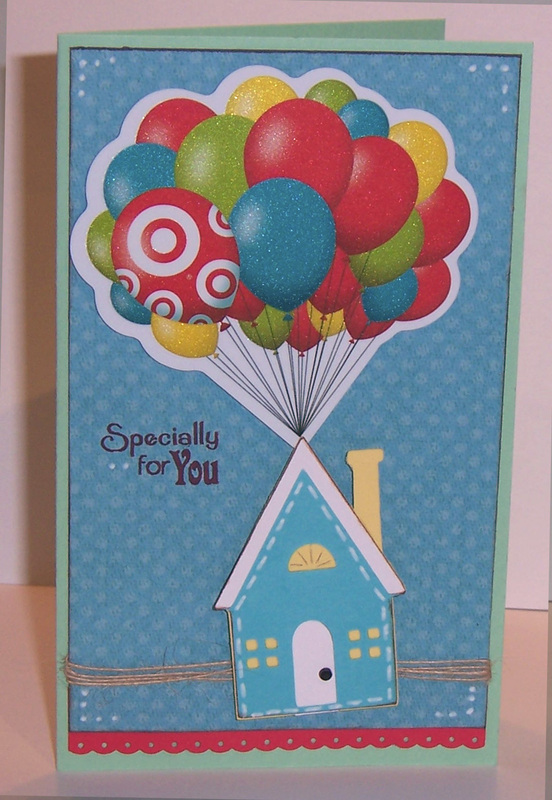 I used LARGE pop dots on the house and small ones on the card. 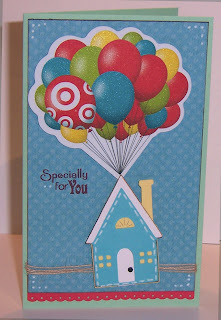 The tails of the balloons slide under the point of the roof of the house so the card can be removed and used. 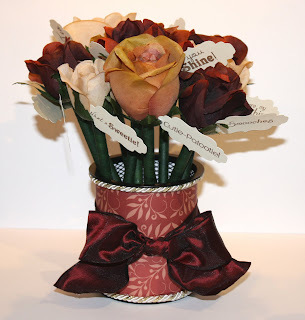 Please take a peek at Joanna's card that inspired me, just click HERE! Beckie W - "I love your whole card. 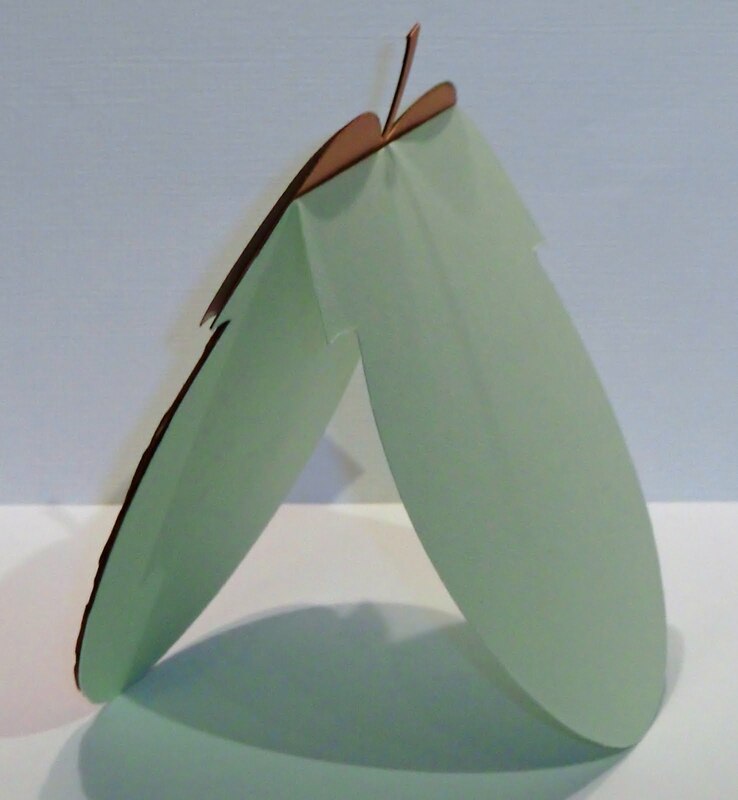 But I have to agree, I would never thought to use that folder on a tree...great thinking out of the box. You are awesome!" Thank the person who gave this award to you. 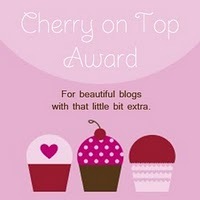 Copy the award and put it on your blog. List three things which you love about yourself. Post a picture you love. Tag five people you wish to pass this award on to. I like that I am creative. I love that I have made 3 beautiful children. Cricut Me That with Abbie! I used Sweethearts for the tree and bike, the picnic basket and the clouds are from Everyday Paper Dolls, and I free-handed the blanket. 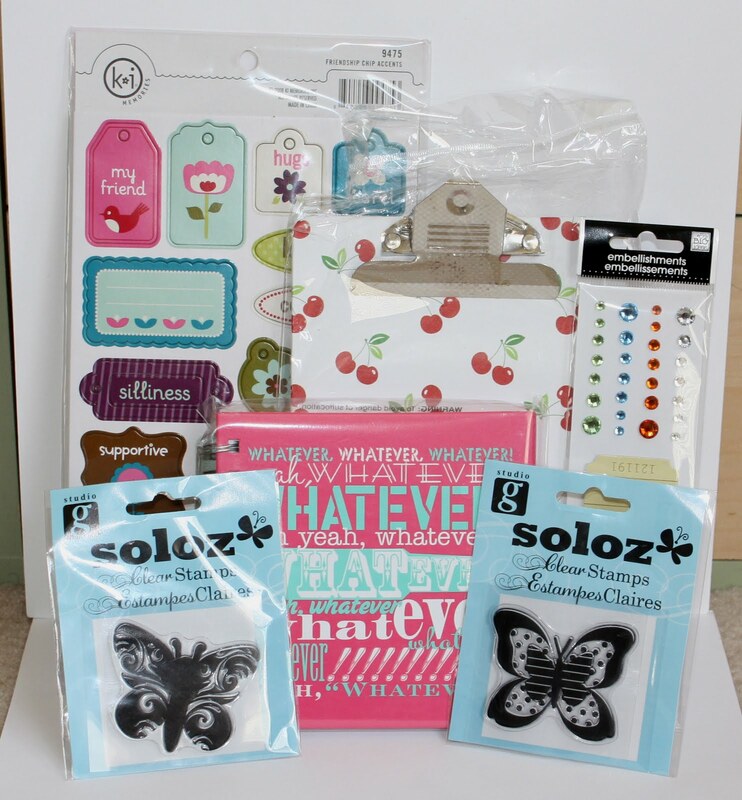 The sentiment is from our Scrappy Moms Sweet Somethings stamp set. 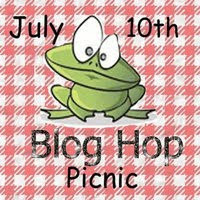 Don't forget to leave a comment at all the stops along the hop for a chance to win the Grand Prize - a Cricut H2O Cartridge donated by Memory Miser! 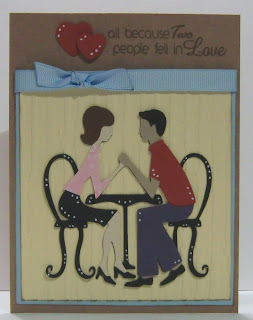 Sweethearts Card and a Blog Hop Alert! Today I wanted to share this card I made for my Anniversary (shhhhh - don't tell my husband it's posted here). The couple is from Sweethearts and cut at 3.25", the hearts are also from Sweetheart done on the DS - cut at approximatly .75" and .5". I used the Distressed Stripes embossing folder from Cuttlebug and the sentiment is from our Scrappy Moms Sweet Somethings stamp set. Pardon the blurry picture, I couldn't seem to get a good one. 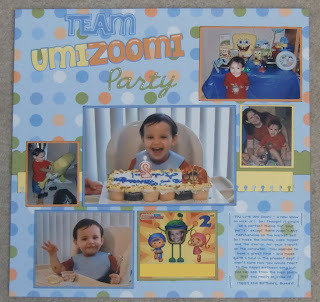 :) I just finished this layout for my 2 year old son. 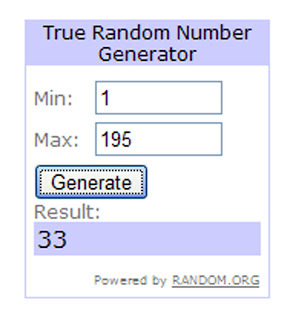 It's pretty simple but done! The title was done in the DS with Sesame St Font and Cursive 101. 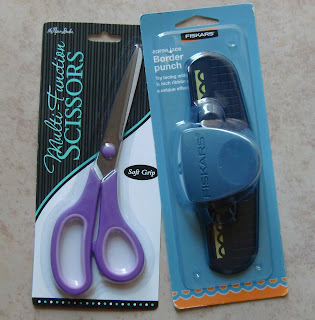 I also used the Fiskars Scallop Sentiment border punch and the EK Success Round Binder border punch. The journaling is done on a transparency and stapled on - this is the 1st time I've used staples and I'm not sure how I feel about them. 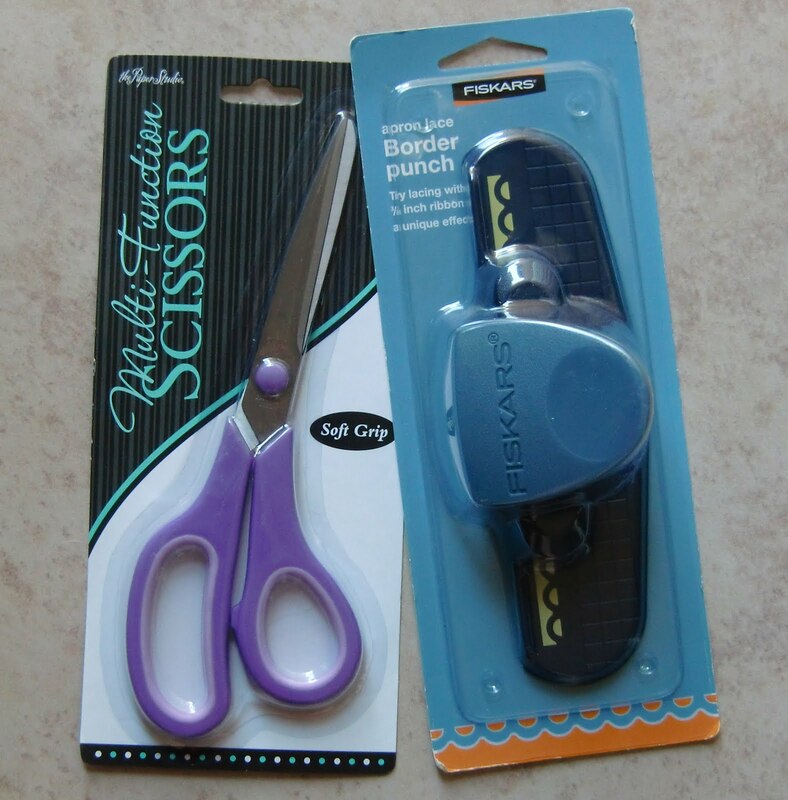 I think that I would use small staples next time, if possible. I've blocked out the info on the photo above but I made the invites on my computer and reduce the size so I could fit one on the page. 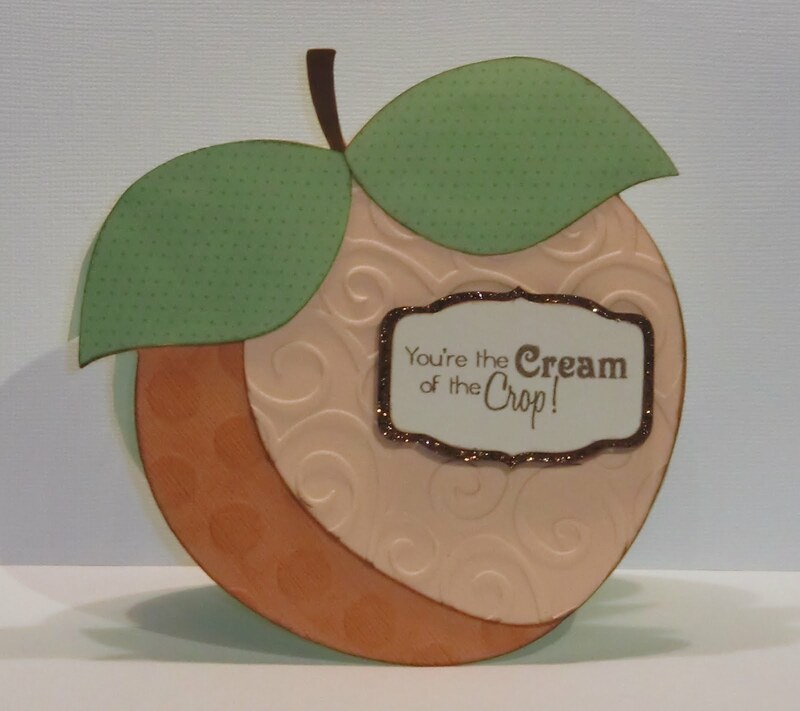 I have been working on this card for about a week - LOL. I really wanted to do a shape card and it just wasn't working out. So I put it away for a while - today I got it back out and finished it.